Feeling in need of some protection today Duncan? 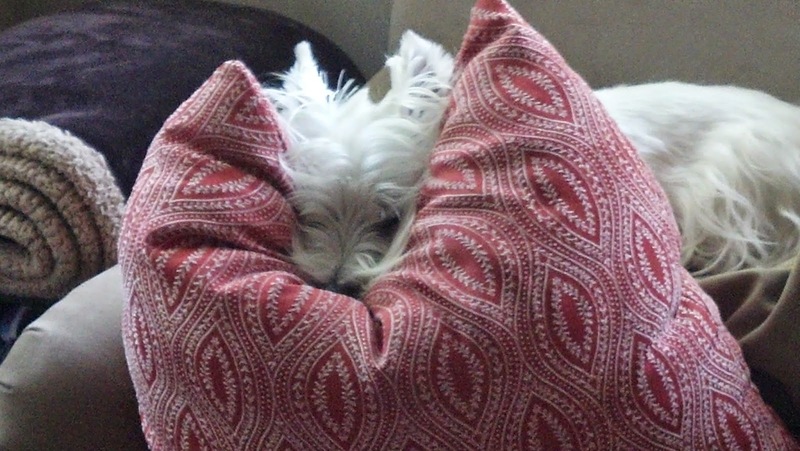 Pillows can be so very comfy can't they Duncan? Oh how cute is this. Oh we are doing the same thing at ours house cos it raining buckets. Don't suffocate, mate. Maybe you should sleep with a snorkle! Good pillows are hard to find! Now Thats a Head Rest...with a view! Crikey Duncan ..... you trying to eat that thing mate??????? ?